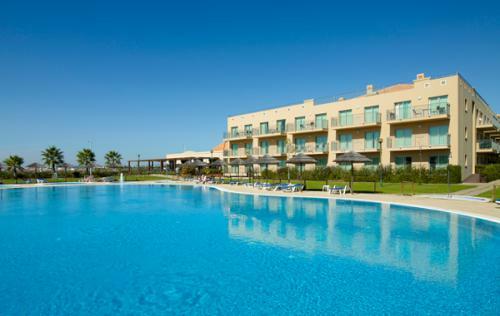 The Cabanas Park Resort is a 4-star resort hotel located within a short walk from the Cabana de Taviras village, which is easily reachable from Tavira city centre bus, taking about 20 minutes to get there. No matter if you during summertime or the colder months, you will always find different leisure activities in and around the Cabanas Park Resort to fulfil your holiday needs. 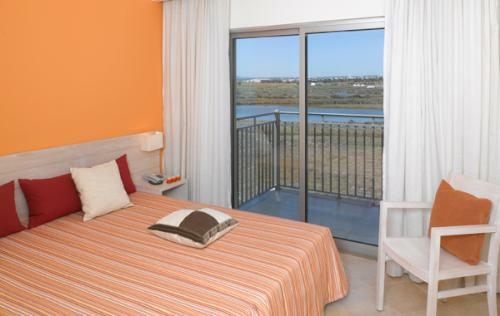 The Cabanas Park Resort offers a total of 96 spacious apartments, some of them with balconies overlooking the stunning Ria Formosa, which will definitely set up the mood for a great time there. The rooms are airy and spacious, with a separate bedroom and a living area and well-equipped kitchenette, including microwave, stove, coffee maker, toaster, and fridge. They also feature free Wi-Fi, satellite TV, and a safe-deposit box upon request. 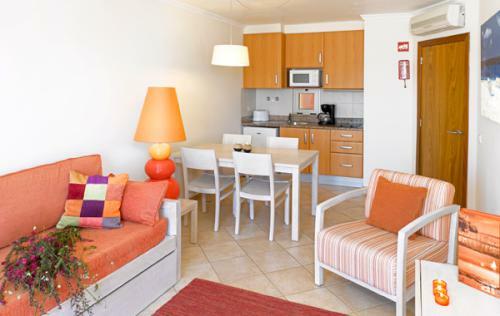 The apartments’ capacity ranges between one to six persons, and 0 to 2-year-old children stay for free and are only charged for the cots (one per room). 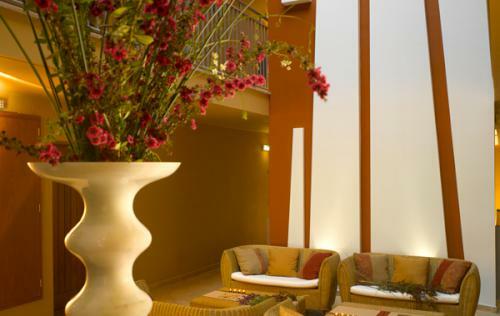 Prices range from € 70 to 250 € per night depending on the number of people, although you may find booking discount rates and other special offers on their website and booking websites alike. The pool areas at the Cabana Park Resort are well taken care of and include three outdoor seawater pools for adults, children, and a nicely placed Jacuzzi. 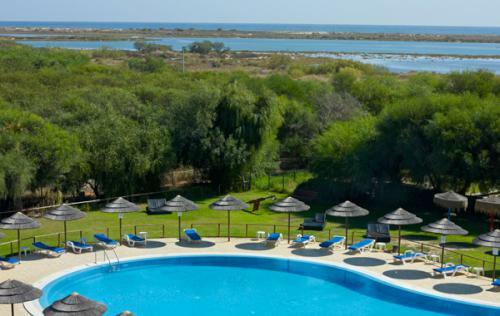 In addition to this, you can always look for their health club, which overlooks the beach and the canals of Ria Formosa and features Turkish bath, Jacuzzi, solarium, massages, and even water aerobics. If you are a beach-lover, than you will definitely want to explore the beaches surrounding the resort, which are easily accessible by ferry boat, leading you into kilometres of far-reaching white sand. Remember to bring anything you need at the beach, as there are not any facilities around and it is very isolated. 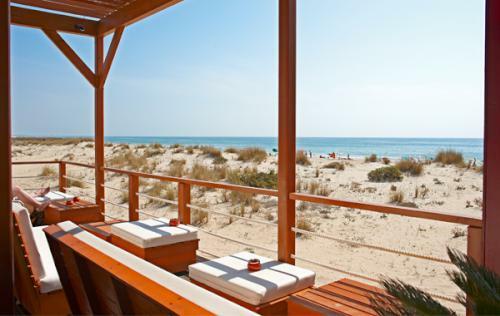 Also, you can always take the ferry boat directly to Tavira beach, which runs from June to September, although there are other options outside the high season, such as a boat taxi or a ferry through another port nearby. 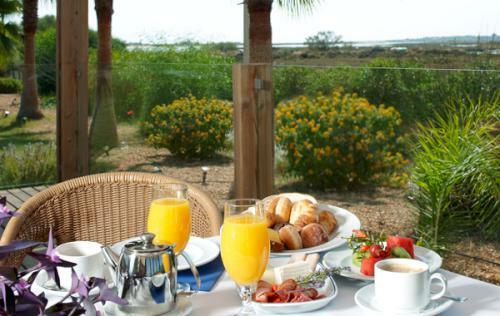 Here, you will find a number of handful facilities, like bars and restaurants, as it is more crowded and frequented than other surrounding beaches. 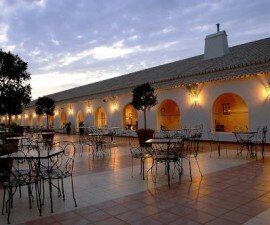 The Cabanas Park Resort offers a variety of gastronomic delicacies to choose from, always made with fresh local ingredients and following the Algarve’s traditional dishes, inspired by the Roman and Arabic presence many centuries ago. 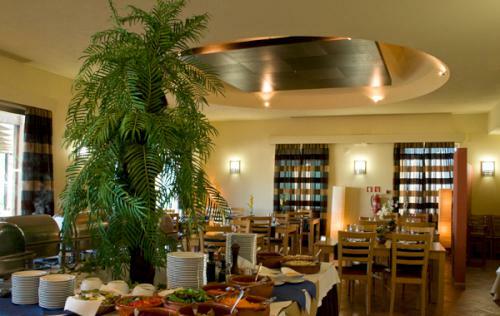 Páteo da Ria restaurant provides guests with an assortment of delicious dishes, from Bulhão Pato style clams to shellfish Cataplana, including all sorts of desserts and sweets typical of the Algarve region, all of this paired up with some of the best wines in Portugal. 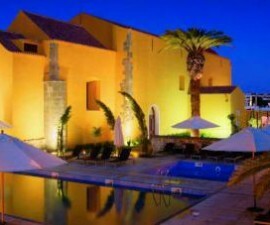 If you choose to book your stay at the Cabanas Park Resort, you will surely be in for a treat, as it will be a fantastic opportunity to discover more around the village and the region, engage in adventure sports, such as a guided jeep safari through the Algarve’s hills, sailing, hiking, and bird-watching in the Ria Formosa, or simply sit by the pool with your friends or family.